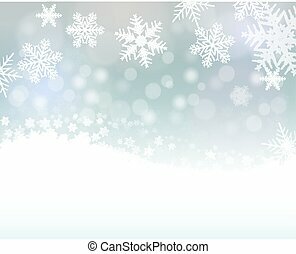 Christmas winter background with snowflakes, vector illustration. 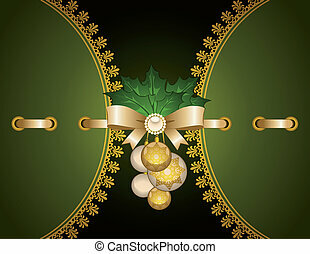 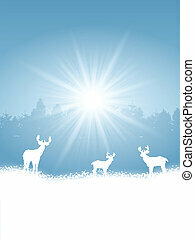 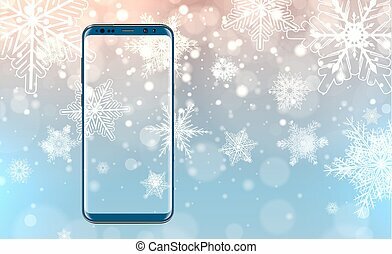 Christmas, winter background, vector illustration. 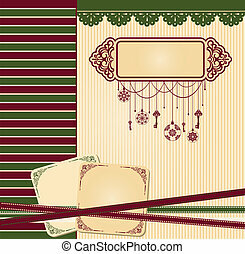 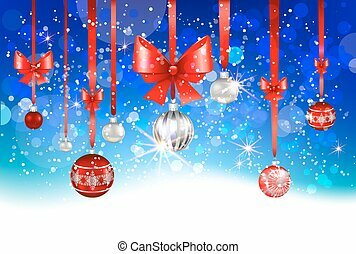 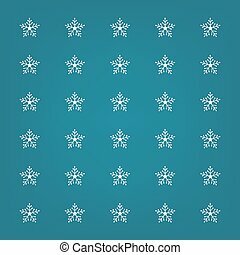 Christmas, winter background with snowflakes, vector. 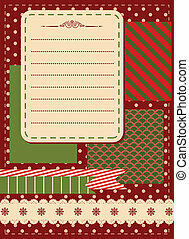 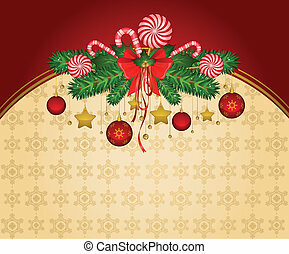 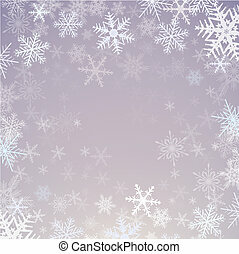 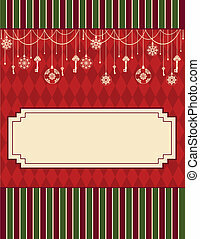 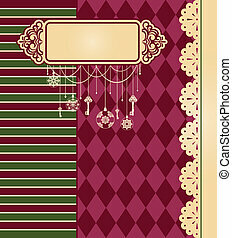 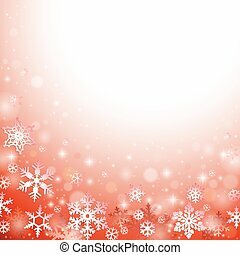 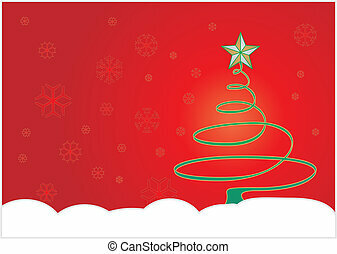 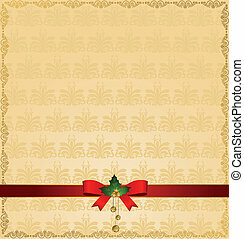 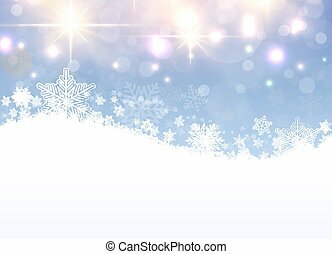 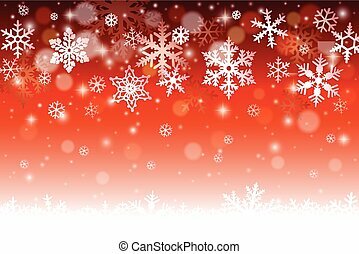 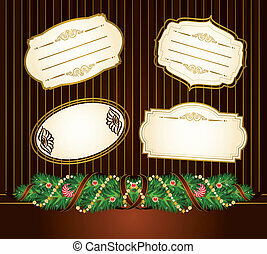 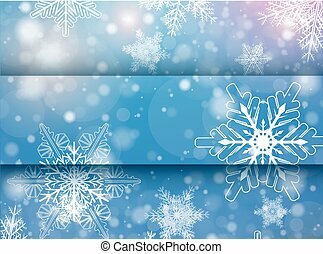 Christmas winter background with snowflakes, snow vector background. 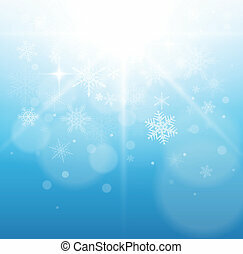 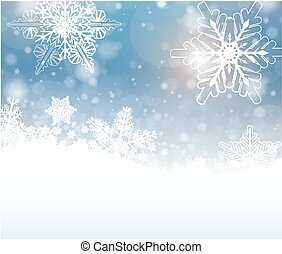 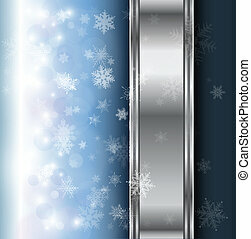 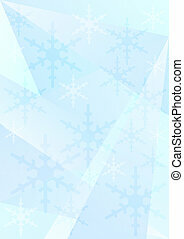 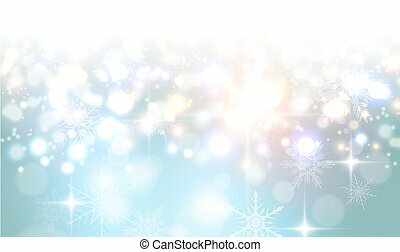 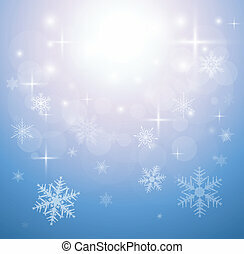 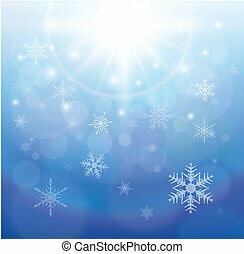 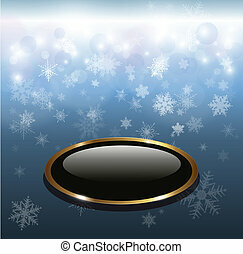 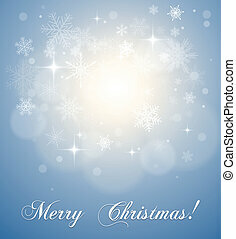 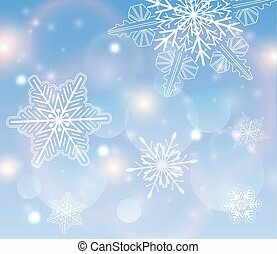 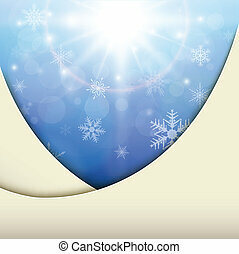 Winter christmas background blue with snowflakes, vector. 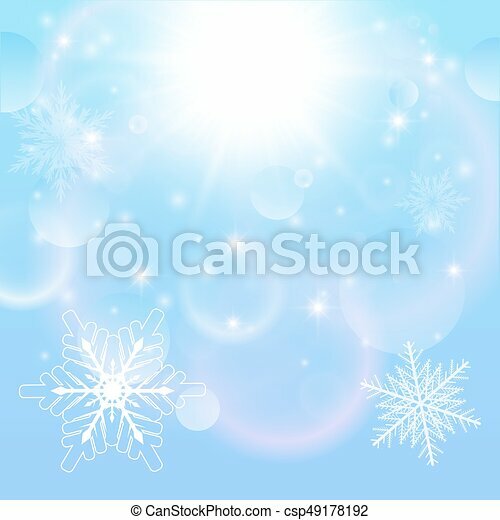 Winter christmas background, frozen with snowflakes, vector illustration.